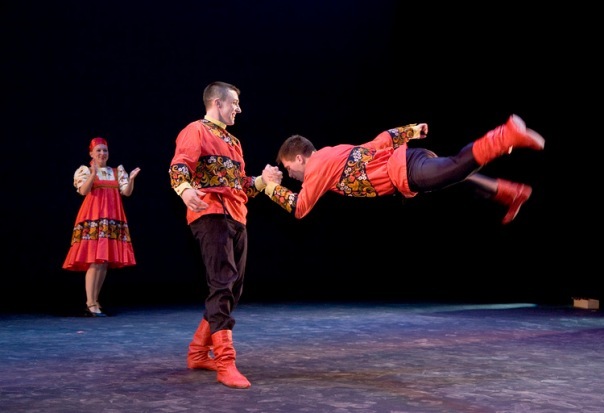 Traditional Russian Dance Ensemble "Kalinka" of Baltimore was formed in 2002 by a group of character dance enthusiasts. The ensemble, based in Baltimore, MD, has earned a reputation as a leading presenter of folk choreographed character dance in Washington-Baltimore area. Kalinka is an amateur group with professional standards. WATCH a VOICE OF AMERICA video about our story HERE. Since January 2002 the Ensemble has been rehearsing and performing with The Washington Balalaika Society Orchestra and The St. Petersburg Quartet on different stages within Baltimore- Washington area. The list of gigs includes the Russian Embassy in Washington DC, The Lyric Opera House, Russian Noble Society Ball, Northern Virginia Community College, Gordon Center for Performing Arts, Russian Festival in Baltimore as well as various clubs, community functions, and private parties. In June 2016 the group was featured at the "Our Heritage" Festival in New York City (Anglo-American Foundation). 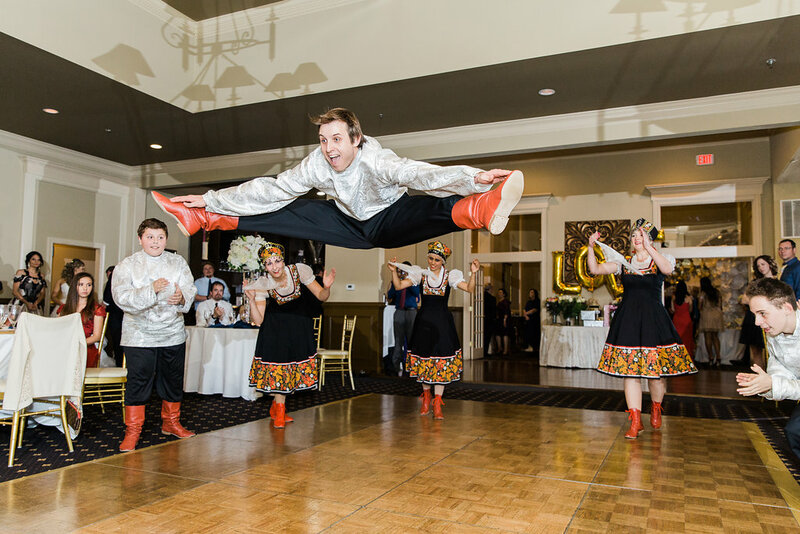 Kalinka Jr (children's group ages 4-13) started practicing in 2009 at the East West Cultural Central in Pikesville, MD and now regularly joins Kalinka dancers on professional stages. Children practice several times a week and work on mastering the basics of Russian character dance. Auditions are held in August and January of each year. Since 2015 the group has been participating in National Dance Competitions on annual basis.